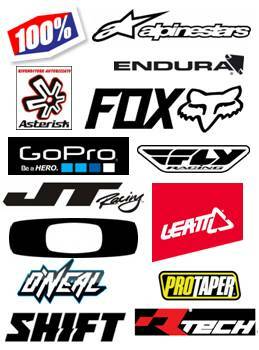 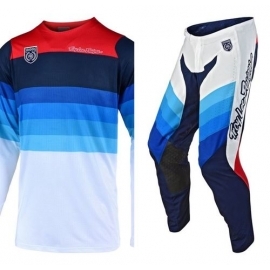 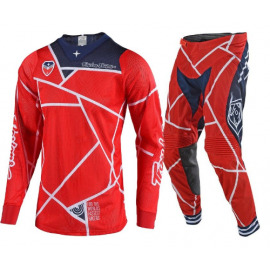 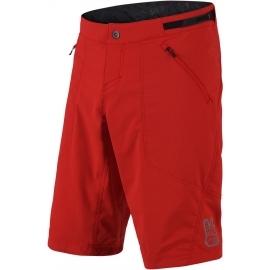 MTB short pantaloncino!!! 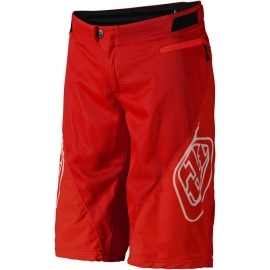 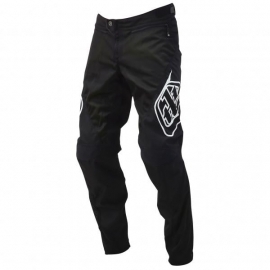 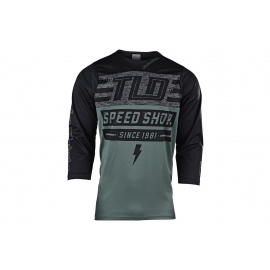 MTB short pantaloncino!! !